 @revlis07 is on Carousell - Follow to stay updated! 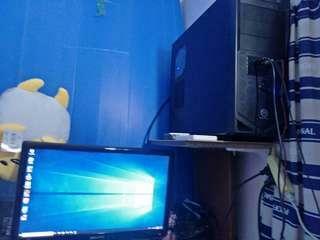 Desktop computer,intel core i5 3rd gen.12 g ram 1tb hdd,nvidia geforce gt 630,with mouse monitor and keyboard. 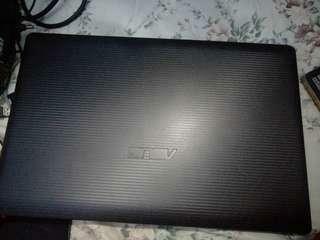 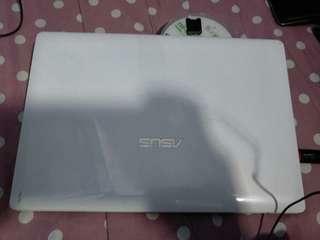 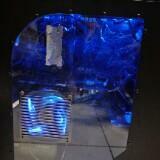 Laptop Asus A43S,intel core i3 2nd gen.8 g ram,500 g hdd,nvidia gt 520m 1 g,14.1". 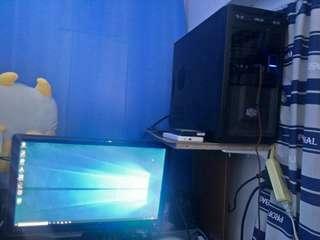 Intel core i3,brand new keyboard,battery last for 2-3 hours,ram upgraded to 8 g.os upgraded to windows 10 activated. 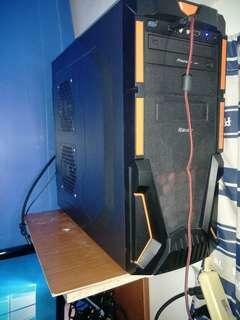 Amd fx 8300,with mouse,monitor and keyboard.plug and play. 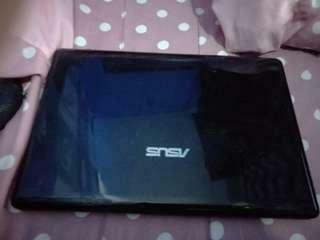 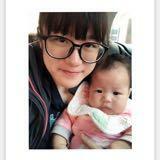 With ssd. 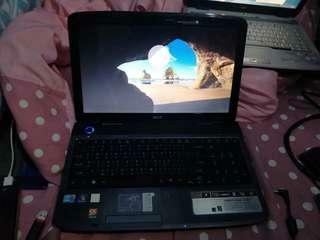 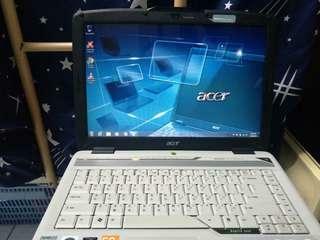 Acer aspire 5740G,intel core i5 520M,4 g ram 500 g hdd 15.6"